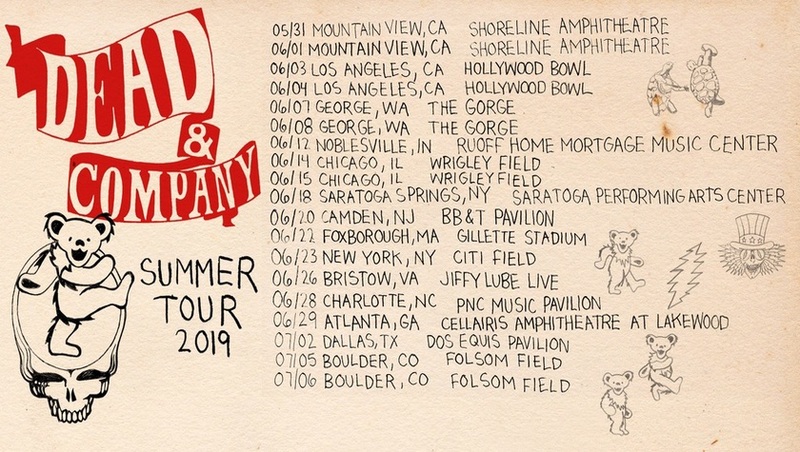 Find us on social media and your favorite streaming services. 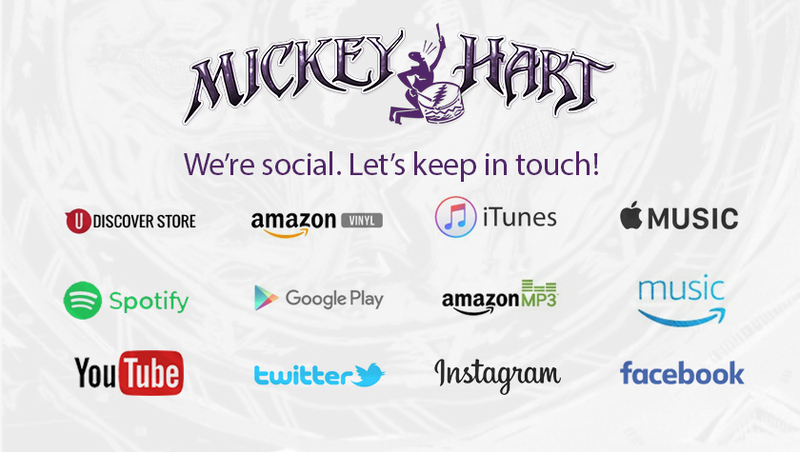 Listen to music, enjoy original content and find all things Mickey Hart on desktop and mobile. #TBT This one was taken at Oakland Coliseum on December 11, 1994. Photo credit goes to Stephen Dorian Miner.